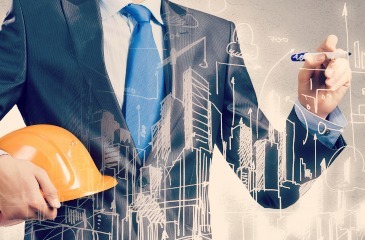 As specialists in the construction industry, Hughes and Company, LLC takes pride in staying abreast of the ever changing policies and regulations in the industry so that can best advise our clients and assist them in maximizing their profits and minimizing their risk. We provide comprehensive services incorporating all facets of construction operations. Sign up to receive monthly updates regarding tax changes and business news. © Copyright Hughes & Company. All rights reserved.